Our company delivers quality because we control every step of manufacturing process. 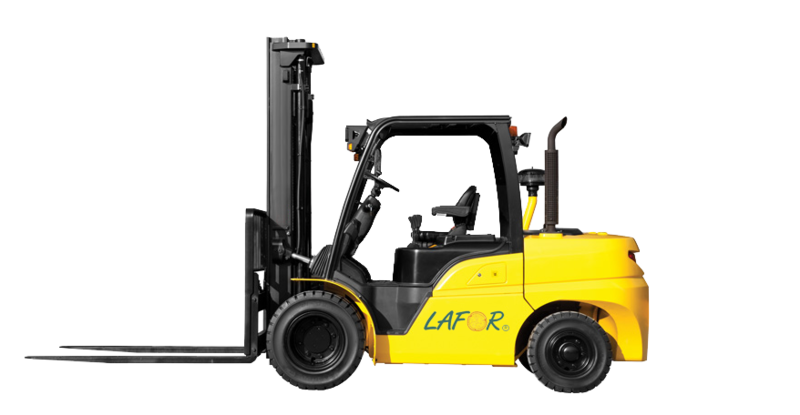 Lafor is an integrated manufacturer. From saw milling to solid wood furniture, Lafor does it all ! Our mission is to produce premium quality hardwood timber, edge-glued panels, solid wood furniture, butcher blocks, kitchen tops, hardwood flooring, complete wooden stairs, stair treads and raisers that will provide total customer satisfaction. The real value of our products results from a carefully shaped balance between quality and price. By providing this value in a consistent manner, we expect to establish long-term partnerships with our customers . The only company in the area able to offer consistent quantities, all year around of equal widths beech wood and maple timber. That benefits our customers, dramatically increasing the yield. For example, to the woodworking companies those are looking to get multiples of 50mm we offer: 156mm, 209mm, 262mm wide planks. As a result, the yield is 100% or zero waste when the planks are ripped to get 50mm x 50mm squares! We also offer, based on customers’ requests, equal widths timber for door frames, cabinet door frames, flooring planks, etc. This web site provides a preview of some of the facilities and products. It is our sincere wish that you will be impressed enough to follow by a second, closer look through a personal visit. 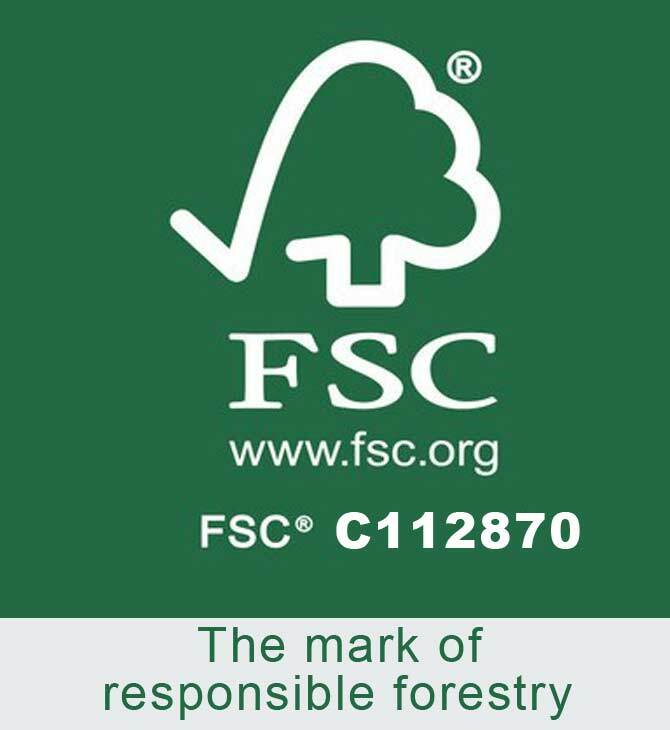 Thank you for your interest in our products..
Lafor is dedicated to provide quality hardwood lumber and FSC® certified products to the woodworking industry. 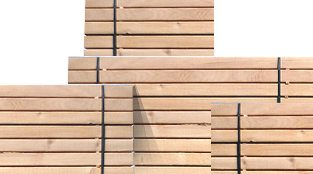 Lafor is dedicated to provide quality hardwood lumber and related products to the woodworking industry. Razboieni Sawmill is the primary manufacturing site for Lafor. The sawmill utilizes the locally FSC® certified grown timber, modern manufacturing techniques, and highly skilled employees to produce the fine quality hardwood products that have made the region famous. These resources combined with proprietary information systems and modern technology allow for consistent and predictable products. Lafor does not sell some of the products directly to the consumer. Please contact us by email and let us know your intentions. One of our representatives will contact you afterwards.